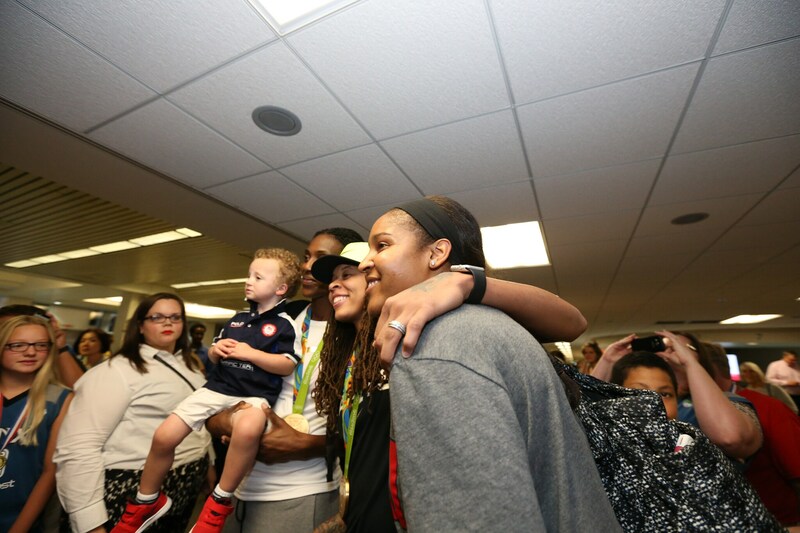 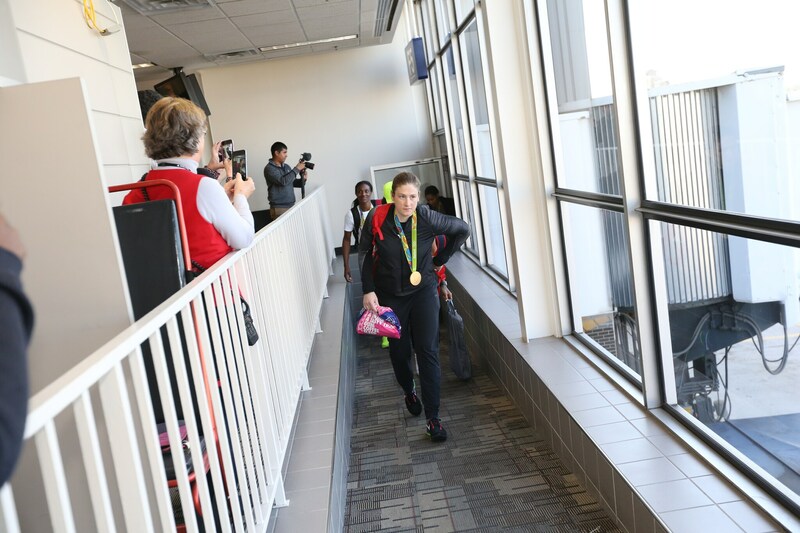 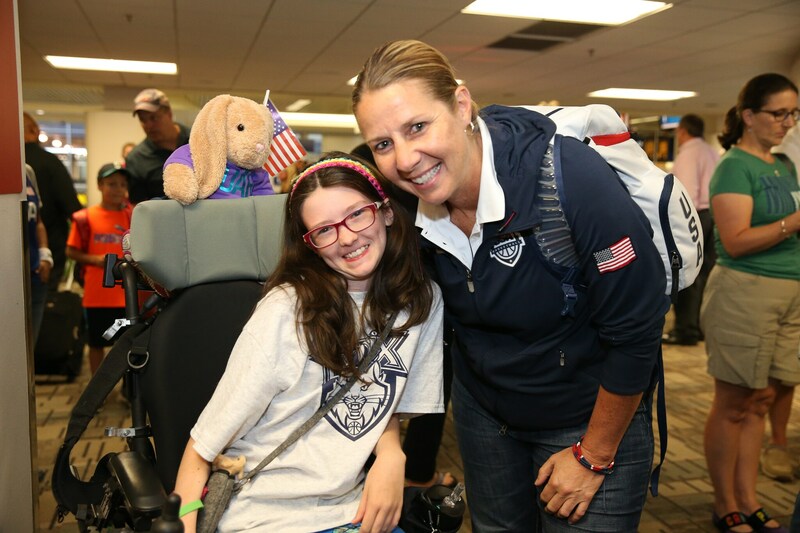 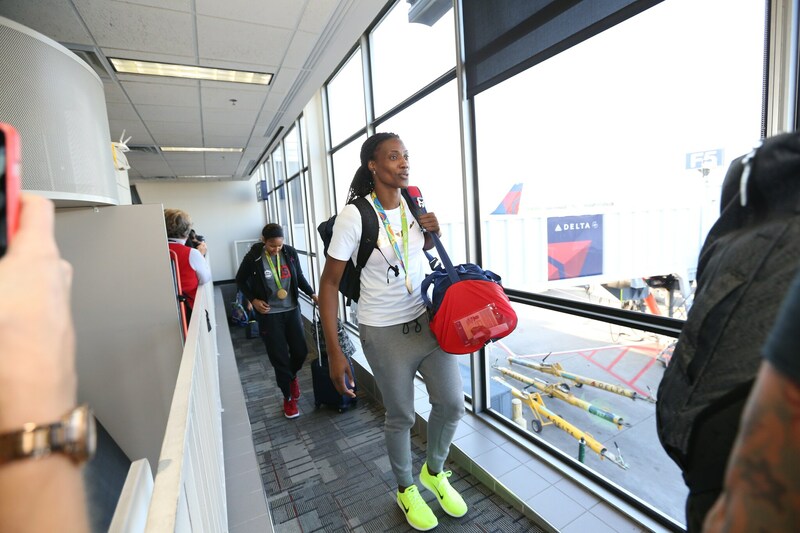 Photos | The Olympians Arrive Home! 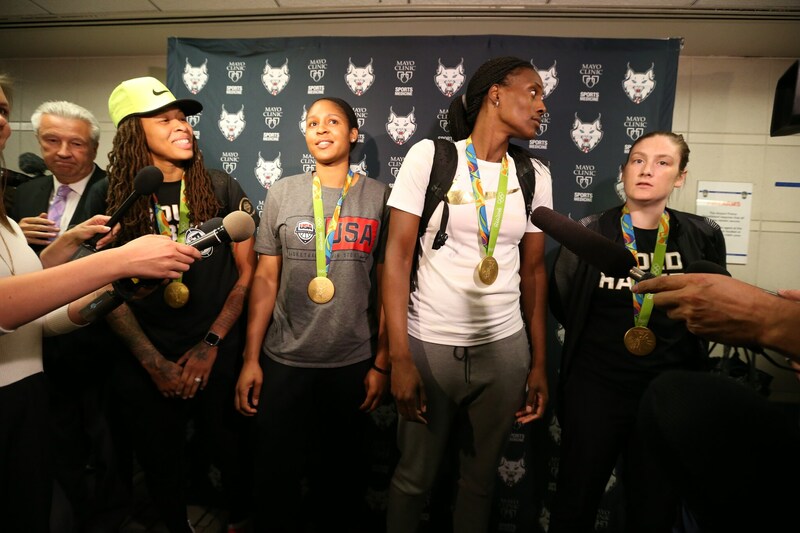 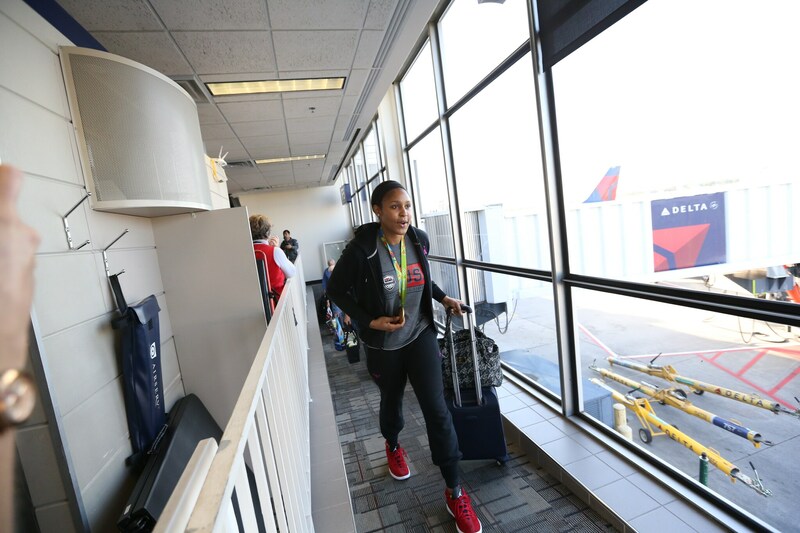 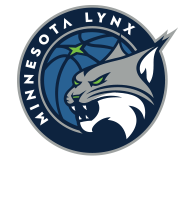 After completing an undefeated journey in Brazil and winning a Gold Medal, the four Lynx players and coach Cheryl Reeve arrived back in Minneapolis on Monday night and were welcomed by hundreds of fans. 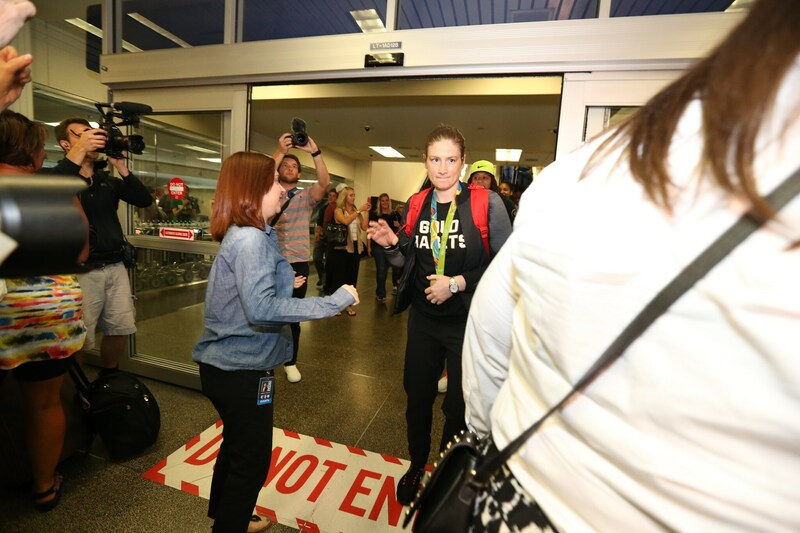 Check out the wonderful moments that were captured at the priceless event thanks to David Sherman from Getty Images.